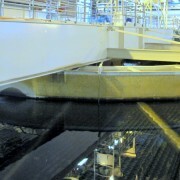 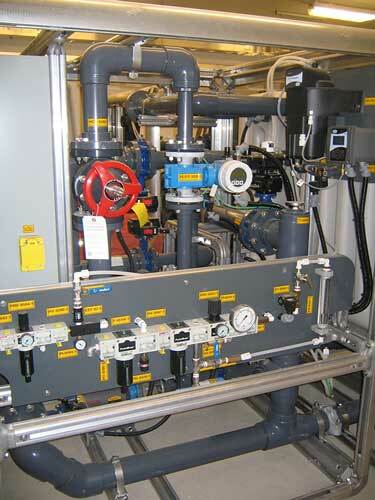 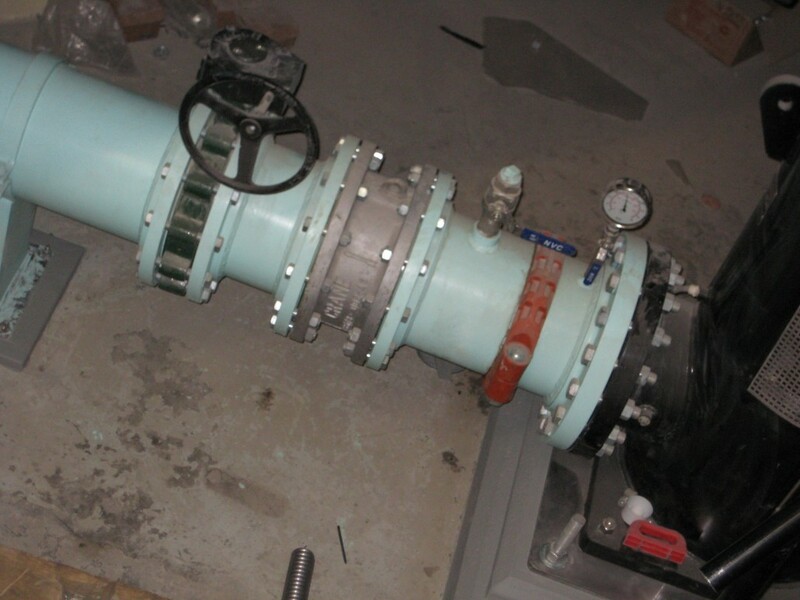 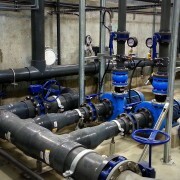 Water Infrastructure Solutions | Tritech Group Ltd.
to control quality, costs and timelines. 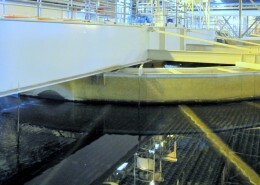 to safety, sustainability and quality. 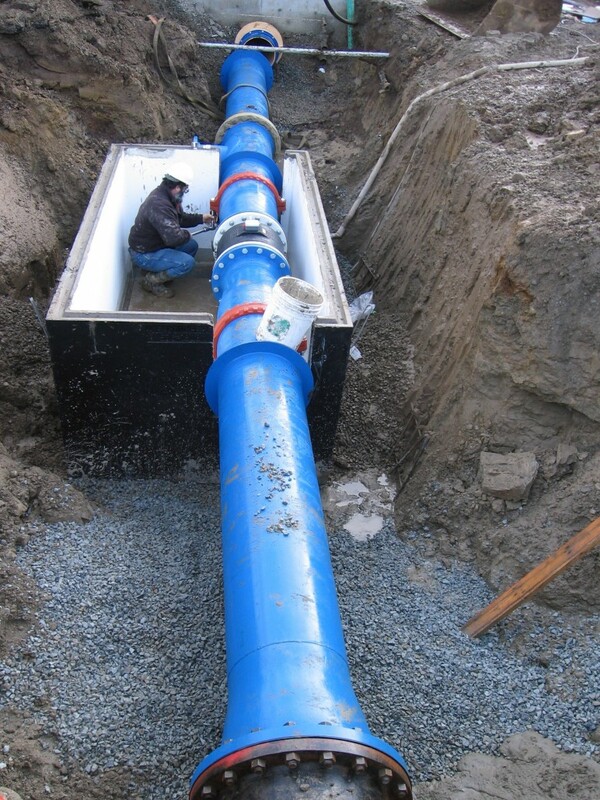 Tritech is an industry leader in integrated design, project management, and construction services for water and wastewater infrastructure projects. 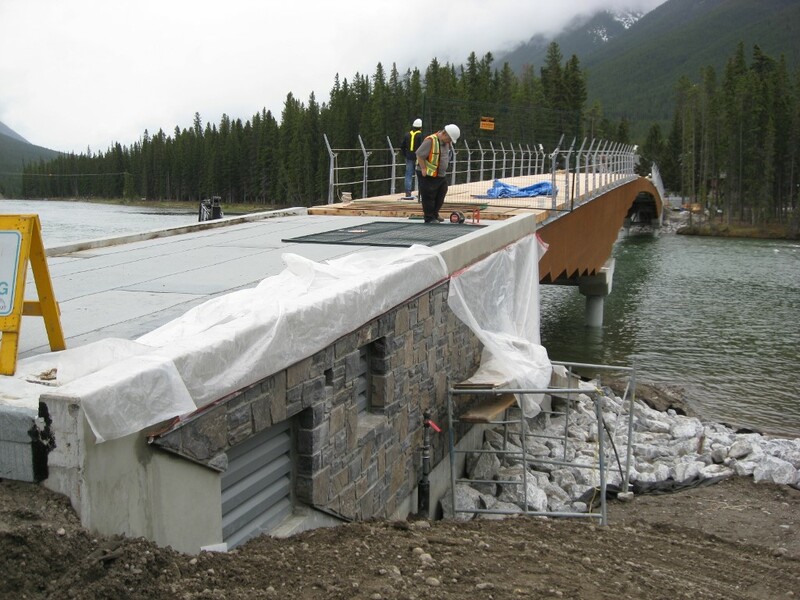 Our integrated approach means that we have the unique ability to oversee every step of a project, from design to construction, saving our clients time and money while delivering high quality products and solutions. 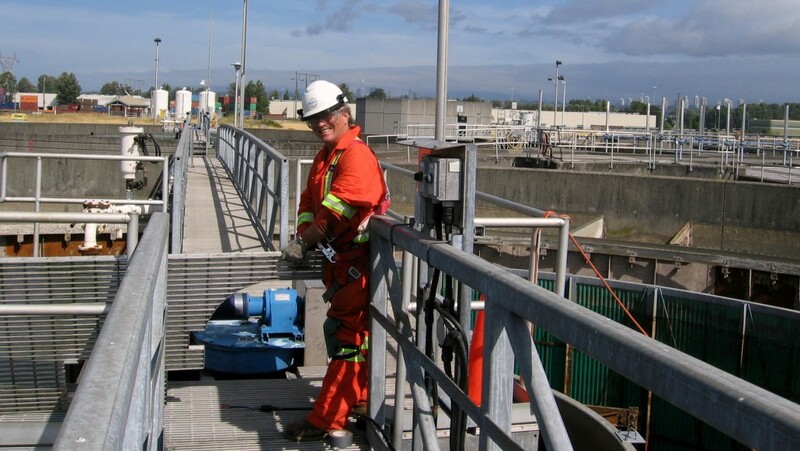 We support healthy communities in every aspect of our work: from building innovative and efficient treatments plants and pump stations, to implementing the highest safety standards on all jobs, and using sustainable practices in Tritech offices and onsite operations. 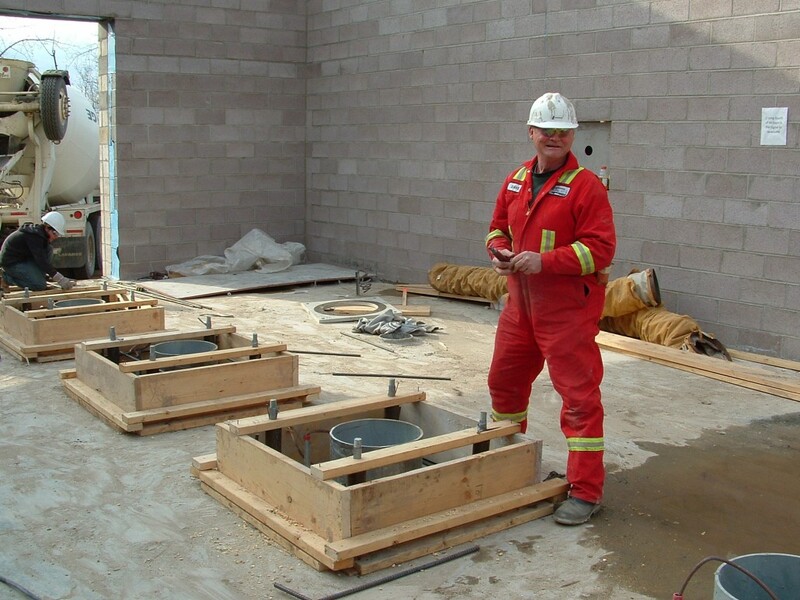 We work together with our partners and clients to provide safe, clean water for Canadians. 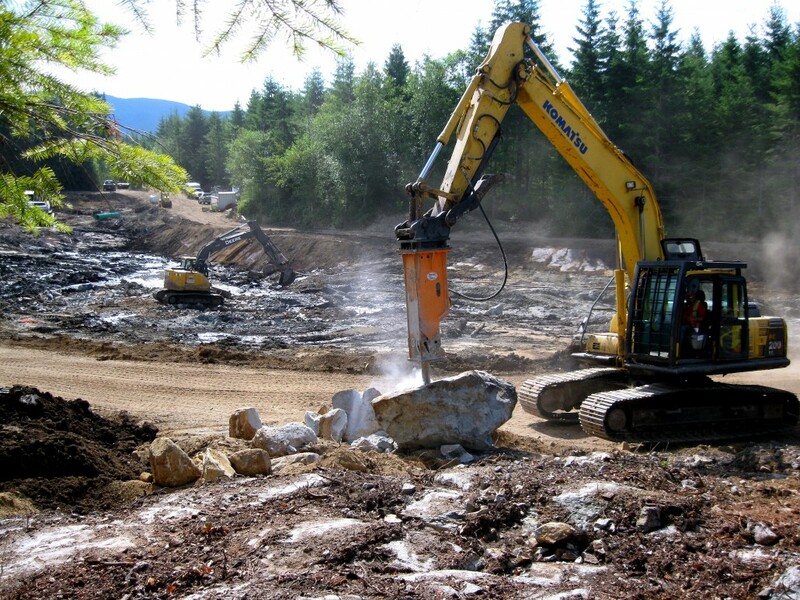 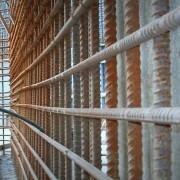 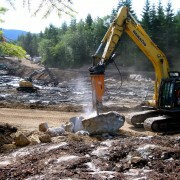 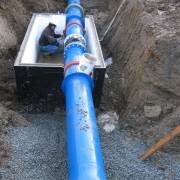 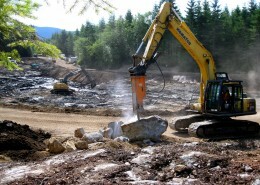 Tritech provides integrated design, project management, and construction services for water infrastructure projects. 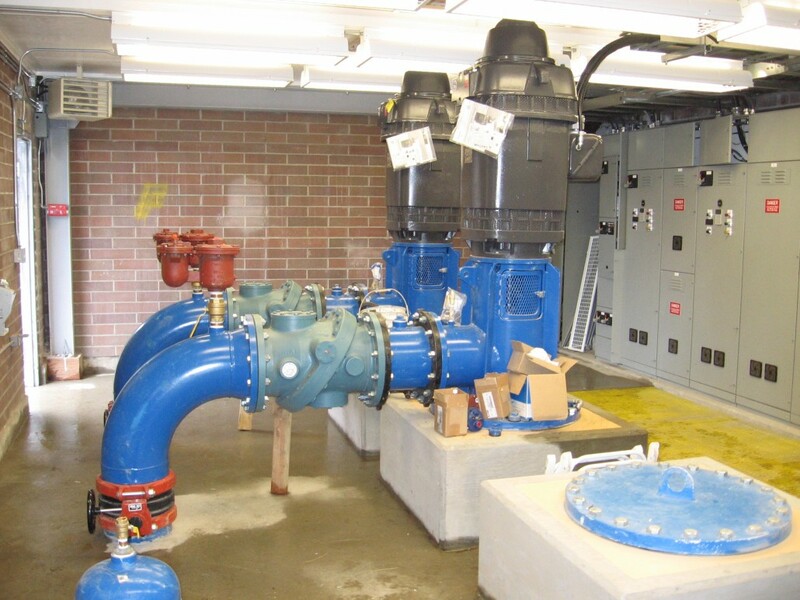 We deliver quality, cost effective, environmentally friendly treatment plants and pump stations that are easy to operate and maintain. 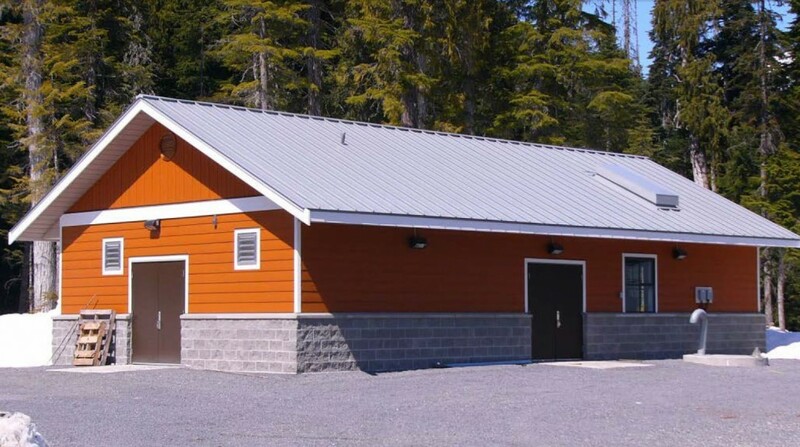 Our design-build team saves clients time and money, allowing for a more creative, efficient, and innovative approach to complex projects. 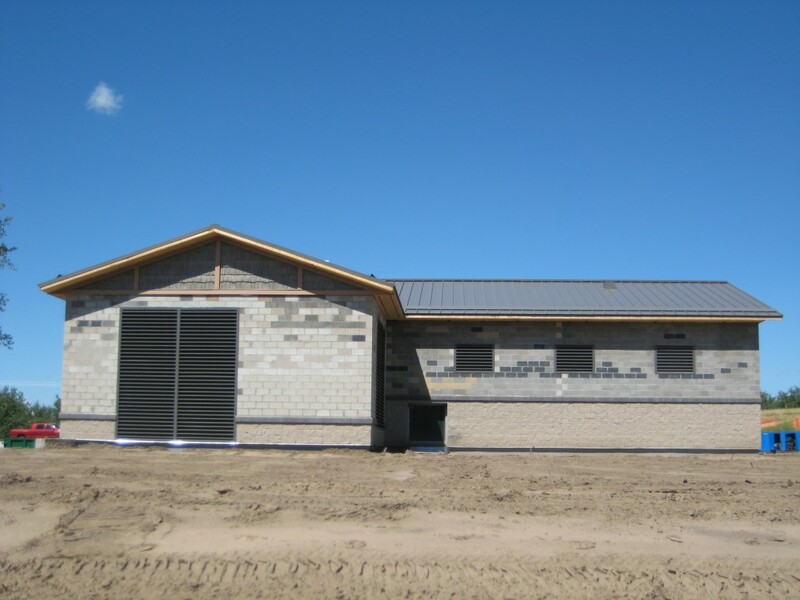 As a turnkey general contractor, we are able to complete the majority of work in-house, giving us control over quality, cost and schedule. 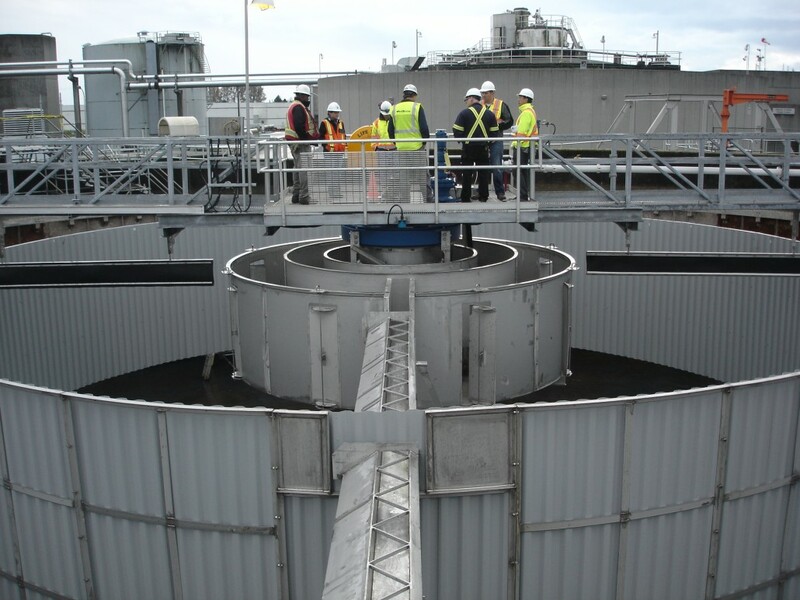 We have 25 years of experience managing multi-disciplinary projects, ensuring quality is achieved and budgets and timelines are met. 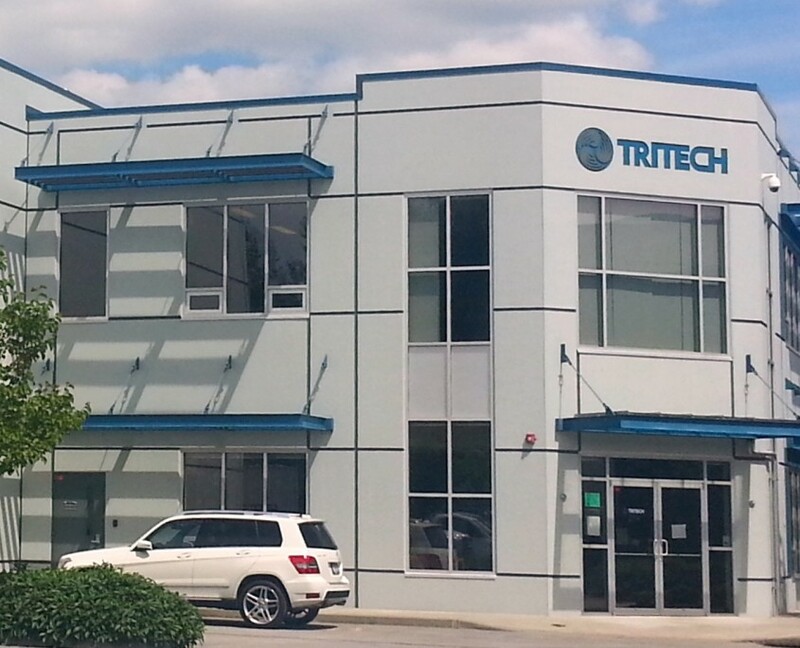 Tritech was established in 1981 as a design and applications specialist, offering services to the BC water and wastewater industry. 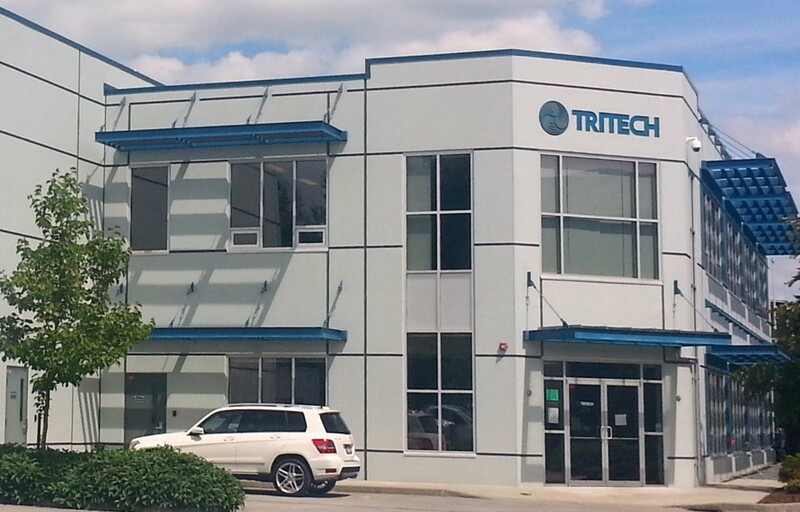 In 1999, Tritech Group Ltd was incorporated in Alberta. 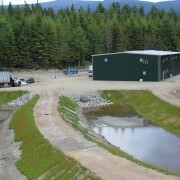 Today, from its offices in both provinces Tritech’s team of qualified engineers, technologists and technicians oversee a full suite of services including general contracting, design-build projects, electrical and mechanical design, in-house manufacturing and assembly, and commissioning. 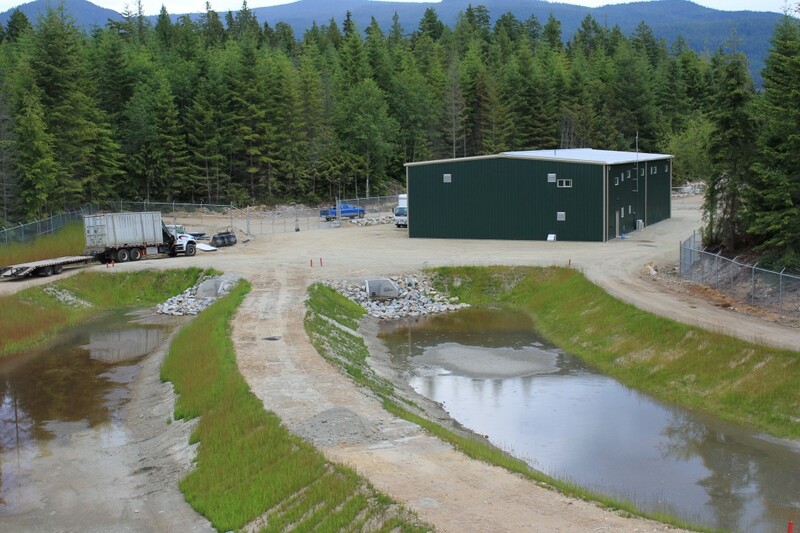 Tritech has successfully built and upgraded hundreds of water and wastewater plants in British Columbia and Alberta. 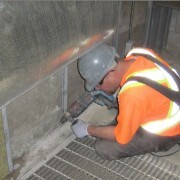 Our team never compromises when it comes to the safety of our employees or our work. 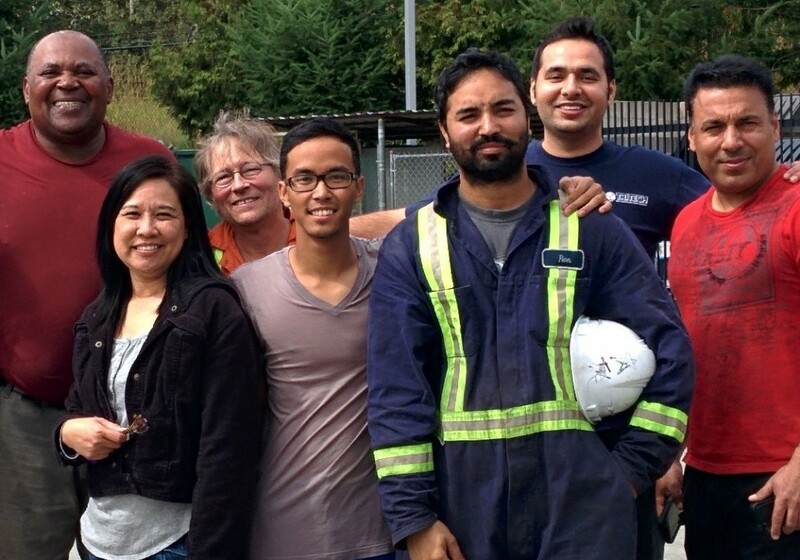 Safety defines our work culture. 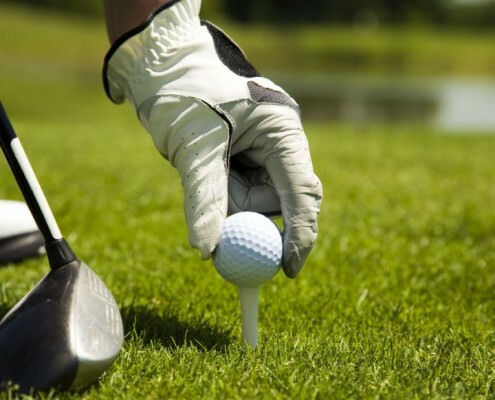 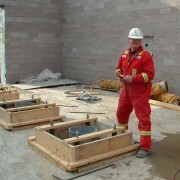 We deliver measurable results and accept complete responsibility for our actions. 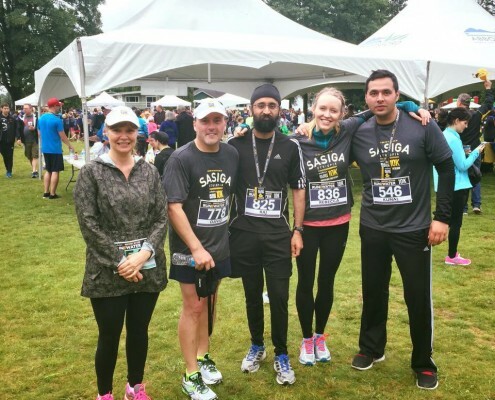 We work ethically, treating our employees, partners and clients with honesty and respect. 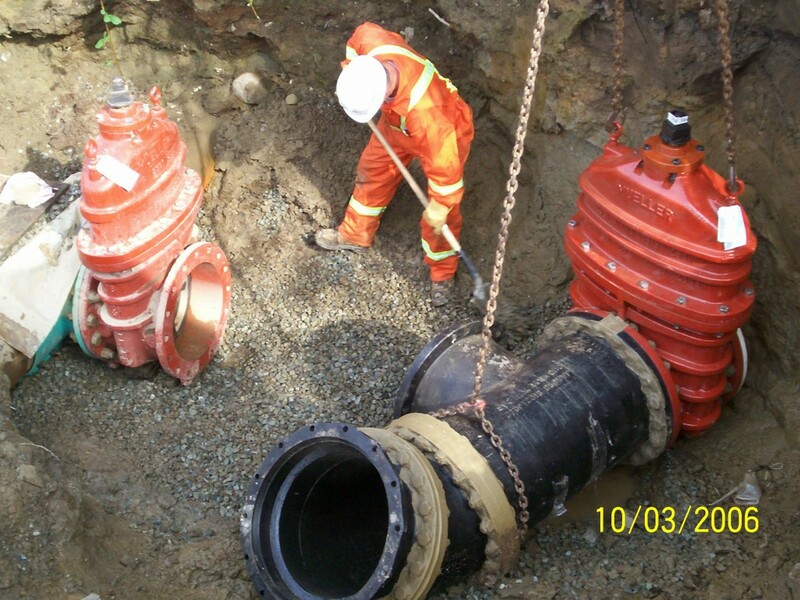 Tritech has completed over 265 water and wastewater infrastructure projects. 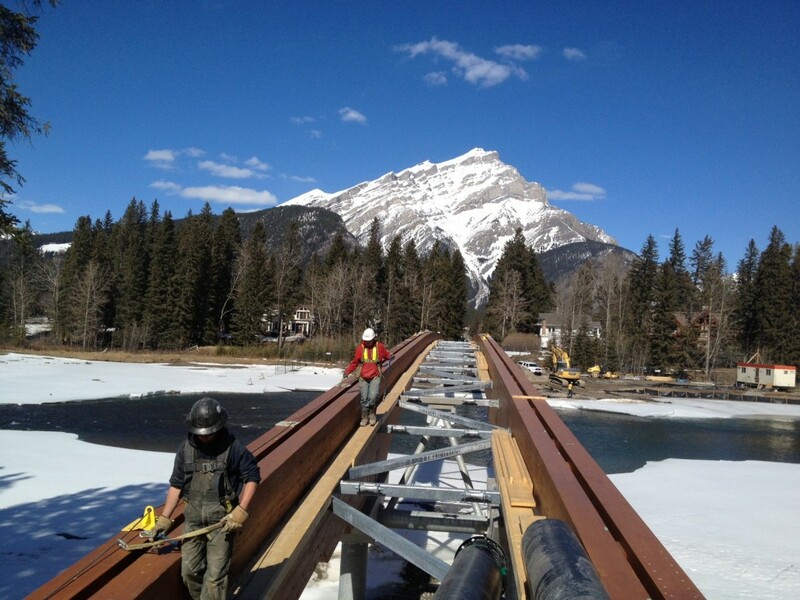 We have a growing team of industry experts in Alberta and British Columbia, and we are always on the lookout for exceptional people who share our passion for water infrastructure construction and design. 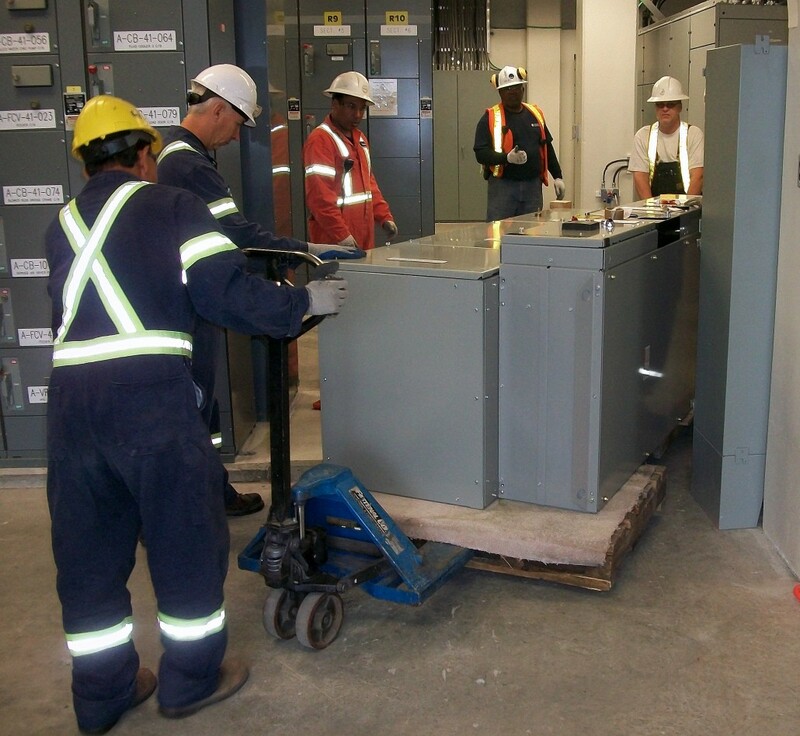 We offer comprehensive benefits, competitive pay, and an outstanding work culture. 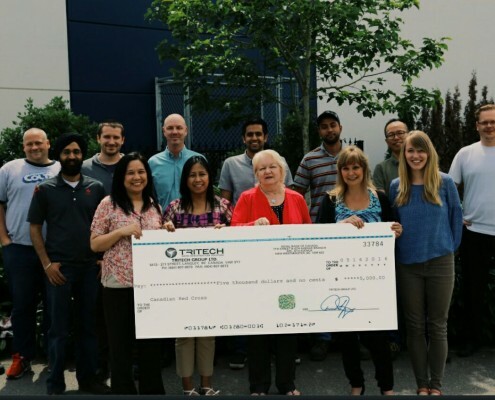 Whether you are a recent graduate, or someone who is looking to take the next step in their professional journey, Tritech provides all employees the opportunity to build a dynamic, rewarding career. 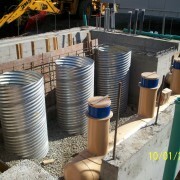 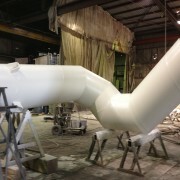 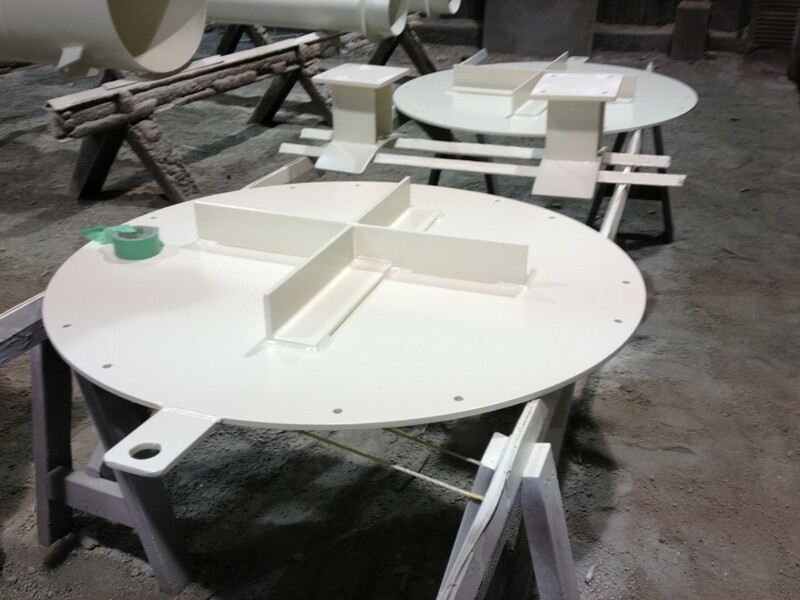 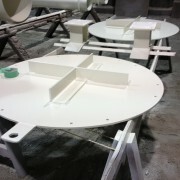 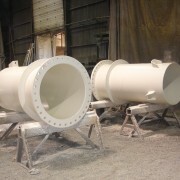 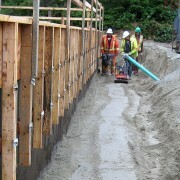 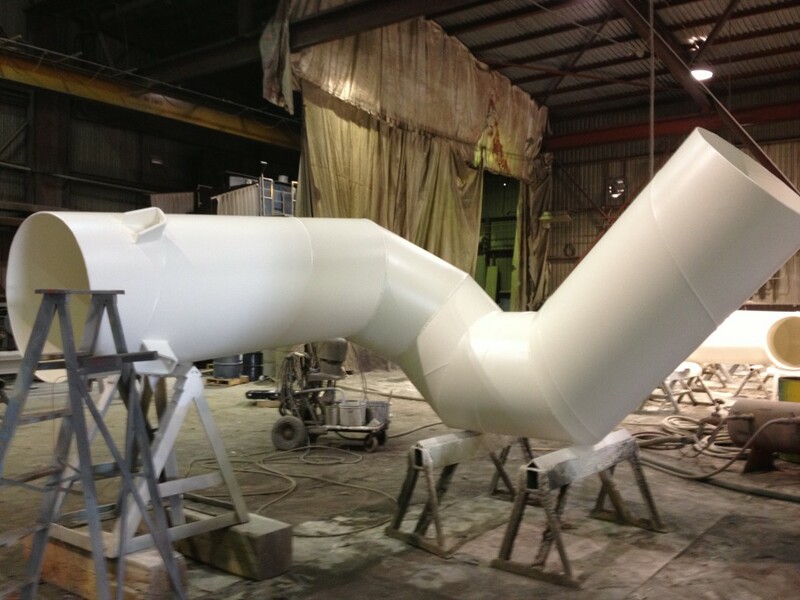 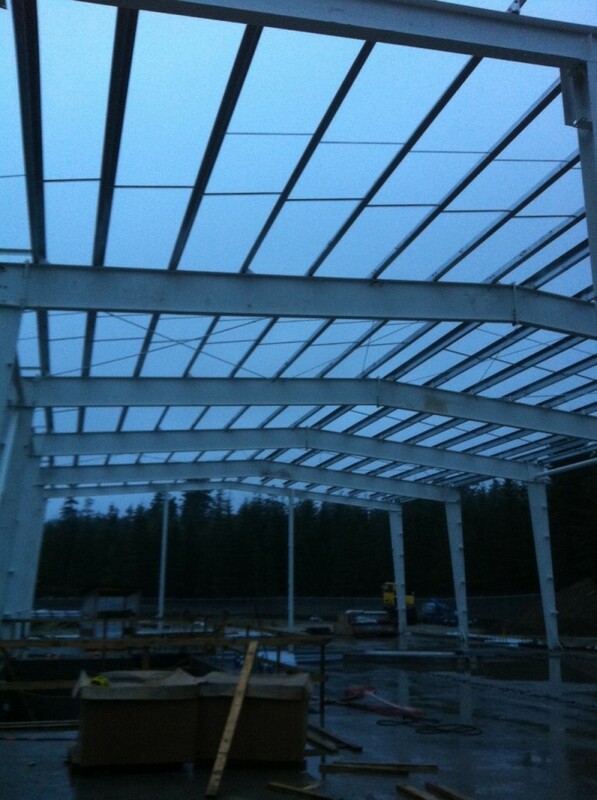 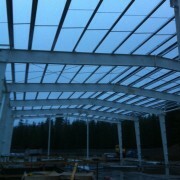 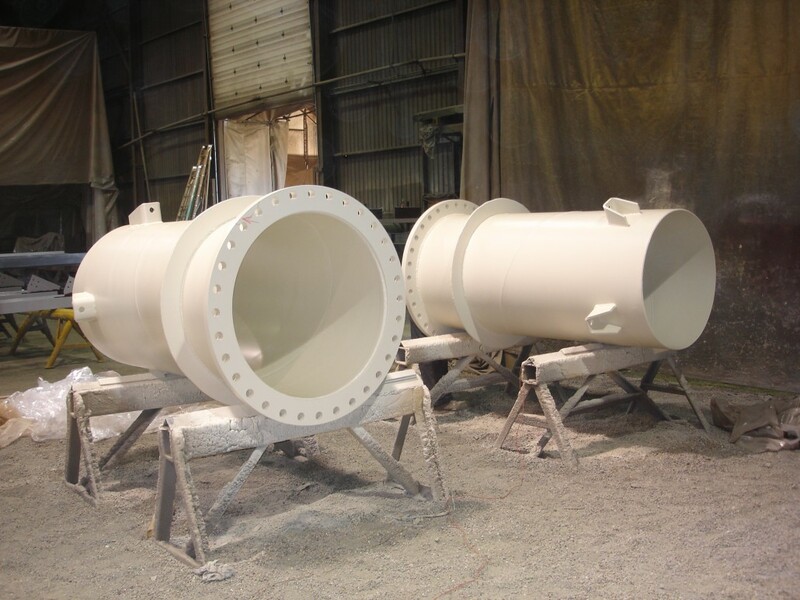 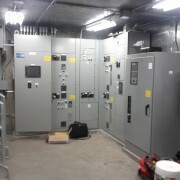 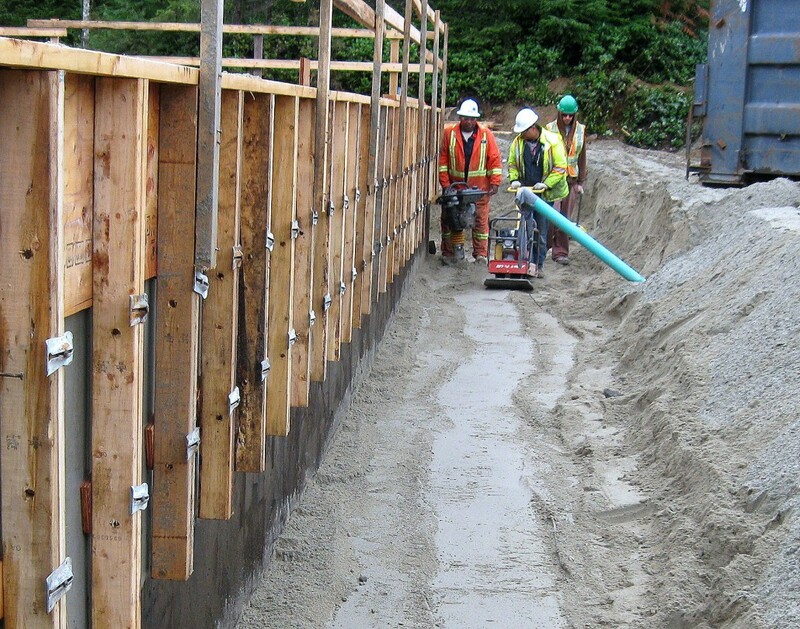 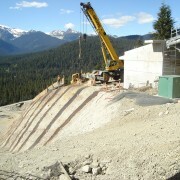 This project involved the upgrade of a booster station in Abbotsford, BC. 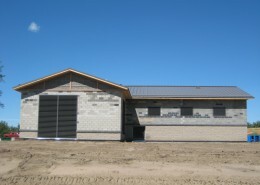 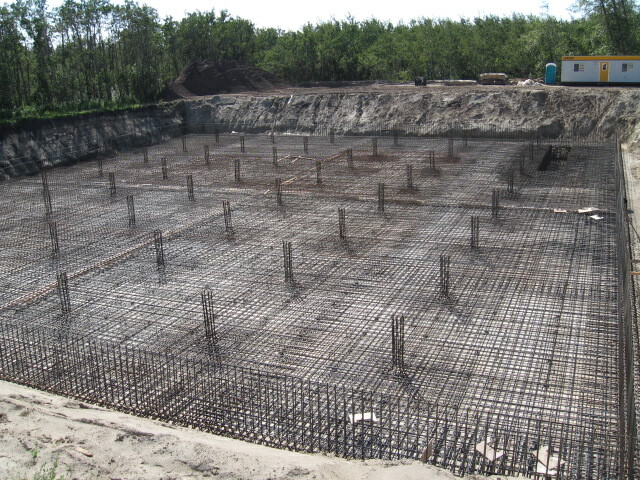 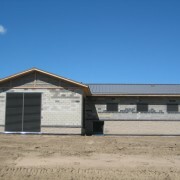 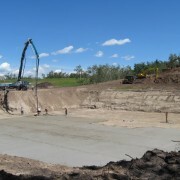 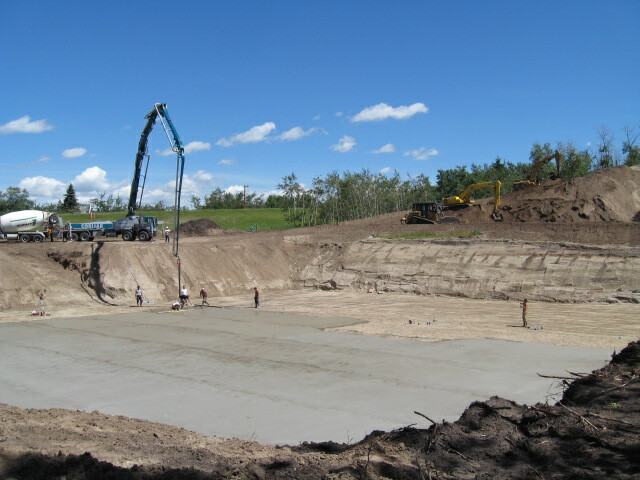 This project involved the construction of a pump station and reservoir for the Town of Innisfail, Alberta. 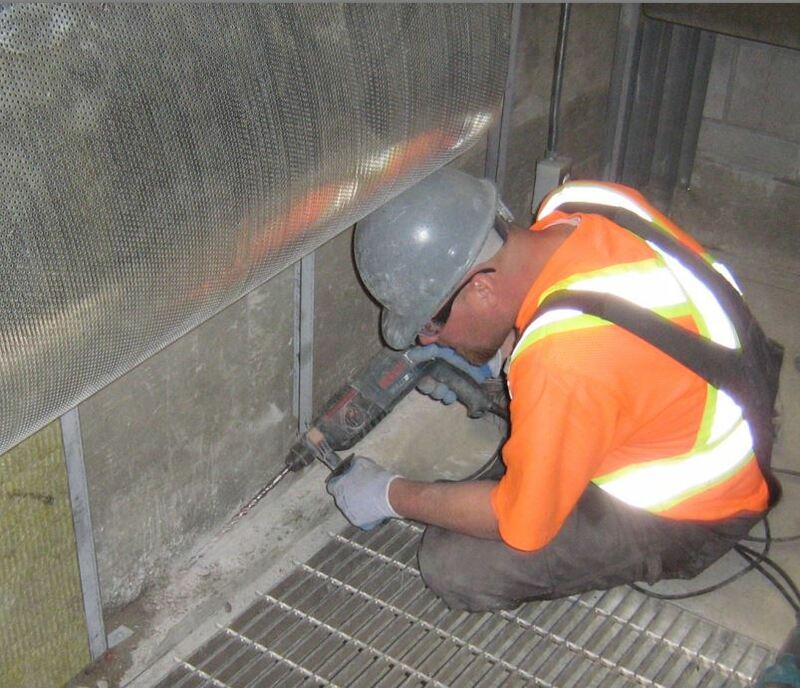 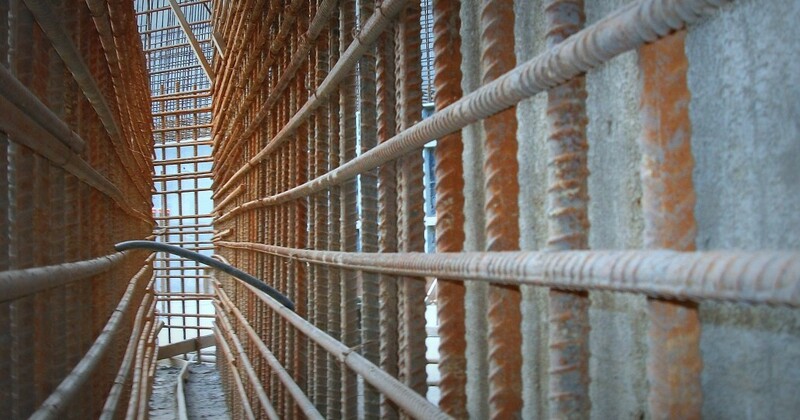 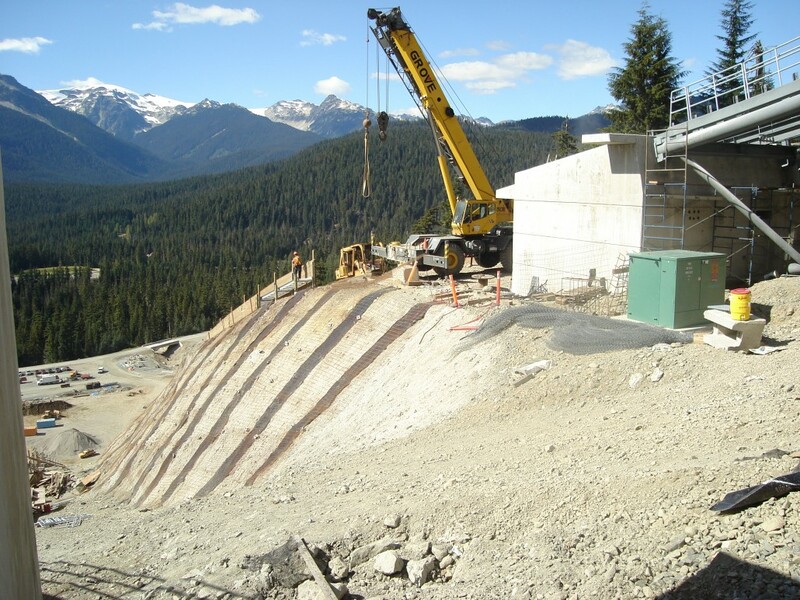 As general contractor, Tritech was responsible for the supply and installation of a 6,800 cubic meter cast in place concrete water reservoir, pump-house superstructure, process mechanical, building mechanical, electrical, instrumentation and controls, site facilities, and water main tie-ins. 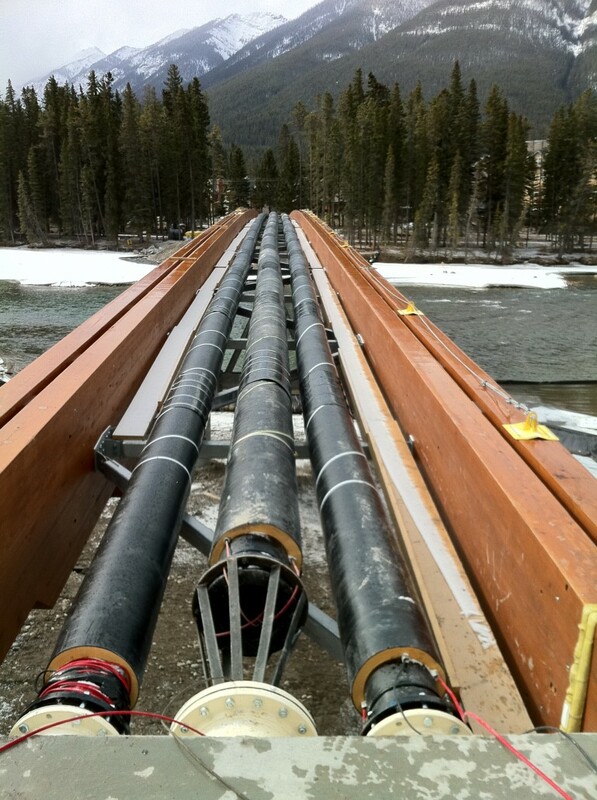 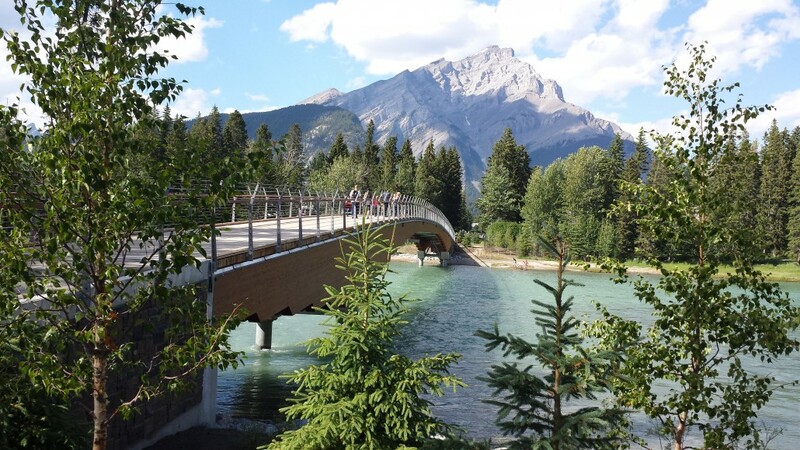 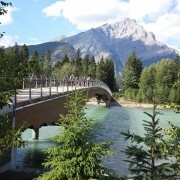 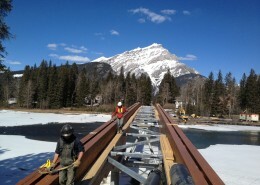 This project involved the design and construction of a sanitary sewage lift station and wastewater forcemain suspended under a pedestrian bridge across the Bow River in Banff, Alberta. 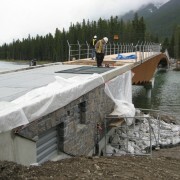 The lift station is housed within the bridge abutment and the forcemain is concealed under the bridge. 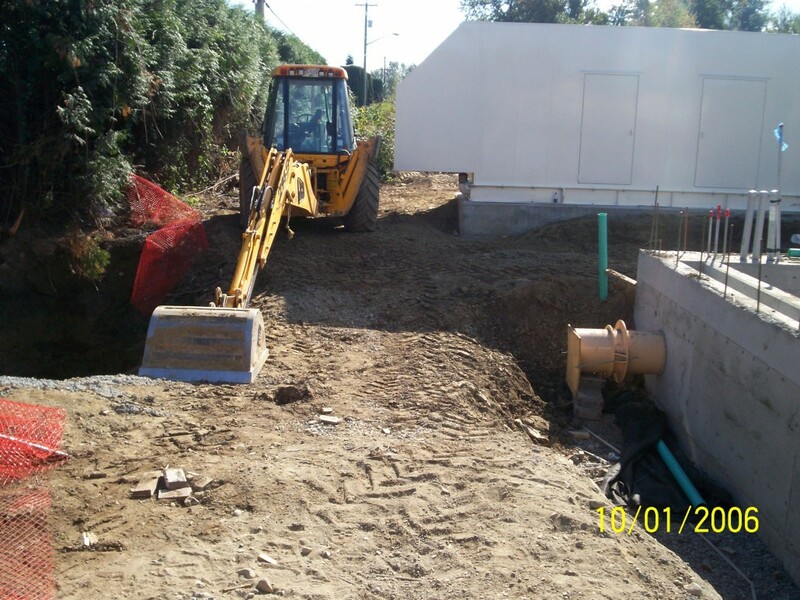 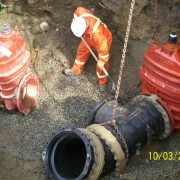 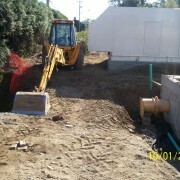 The forcemain replaced aging river bottom sewer lines and included piping for a future watermain. 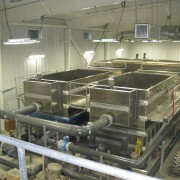 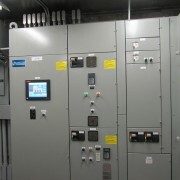 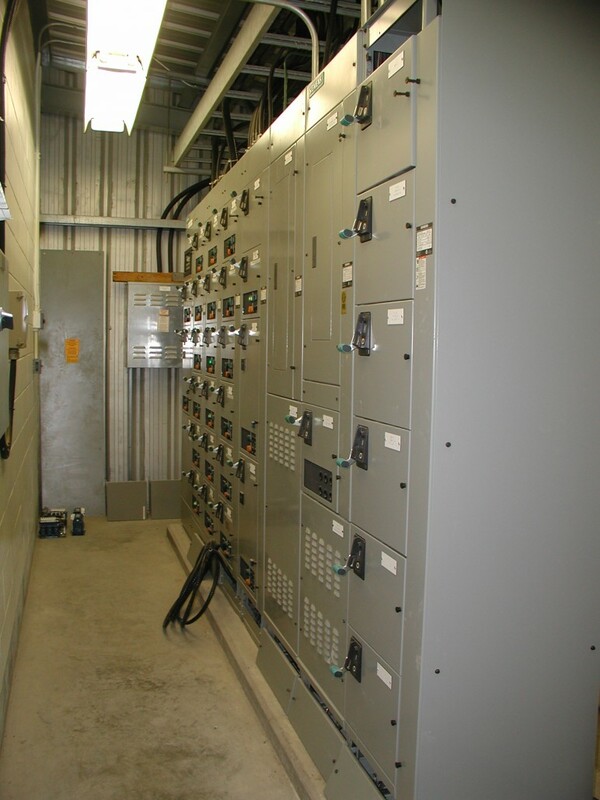 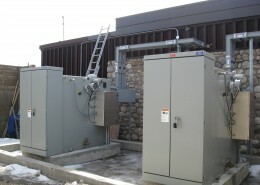 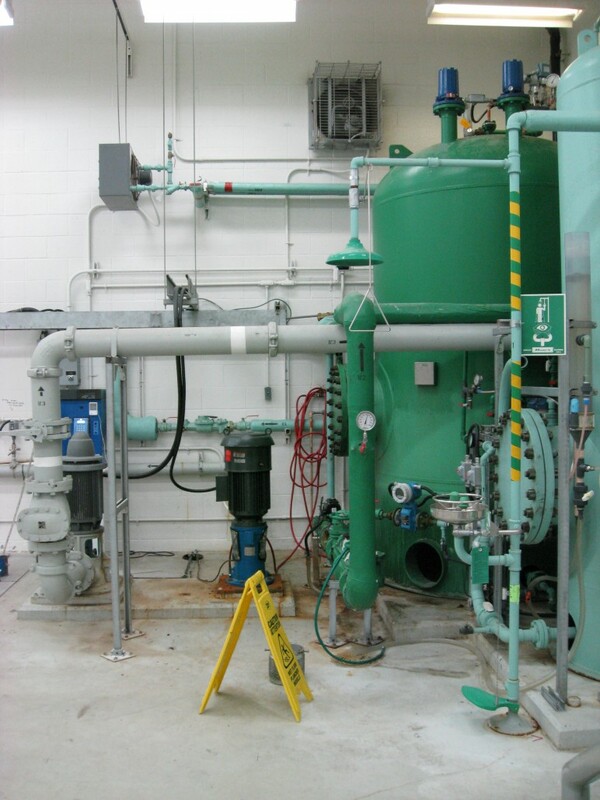 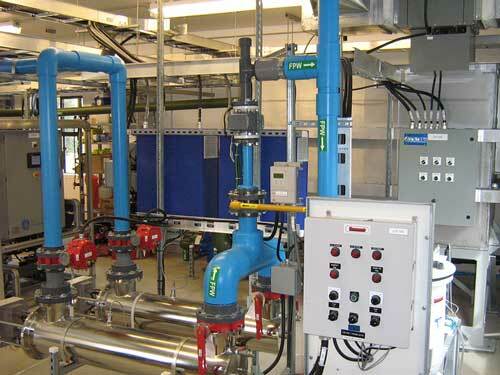 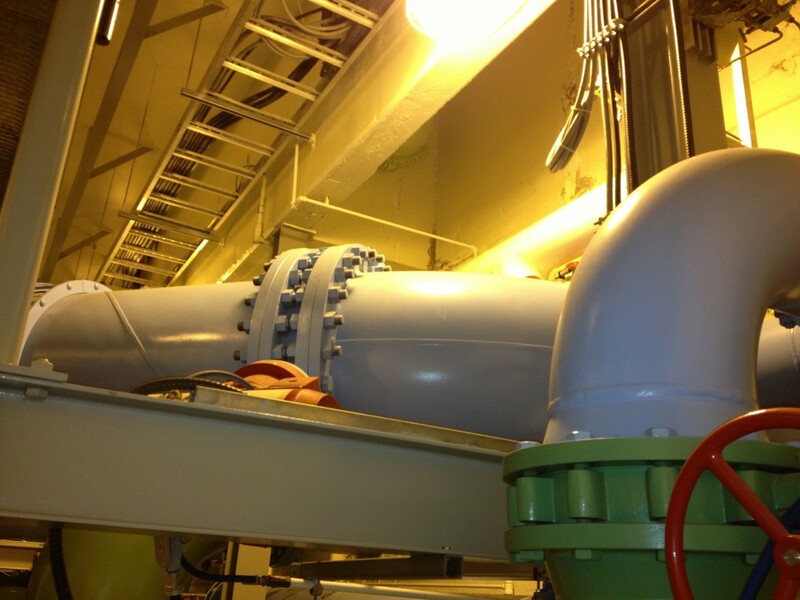 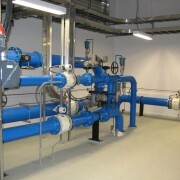 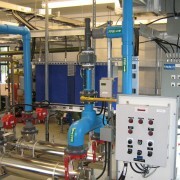 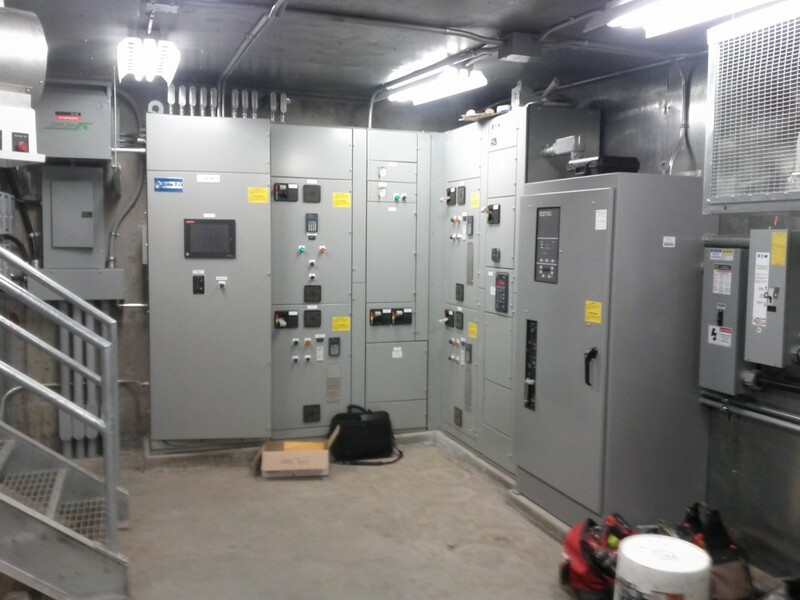 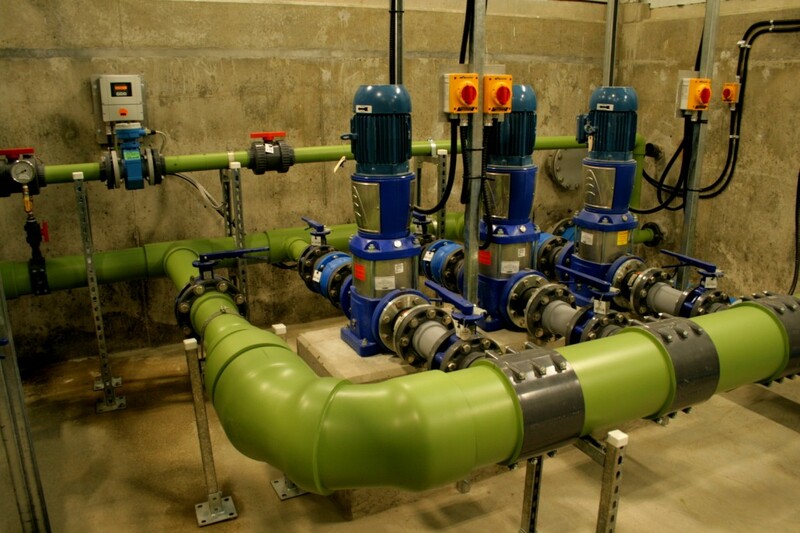 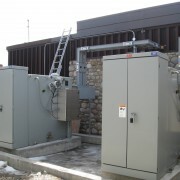 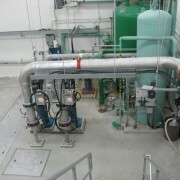 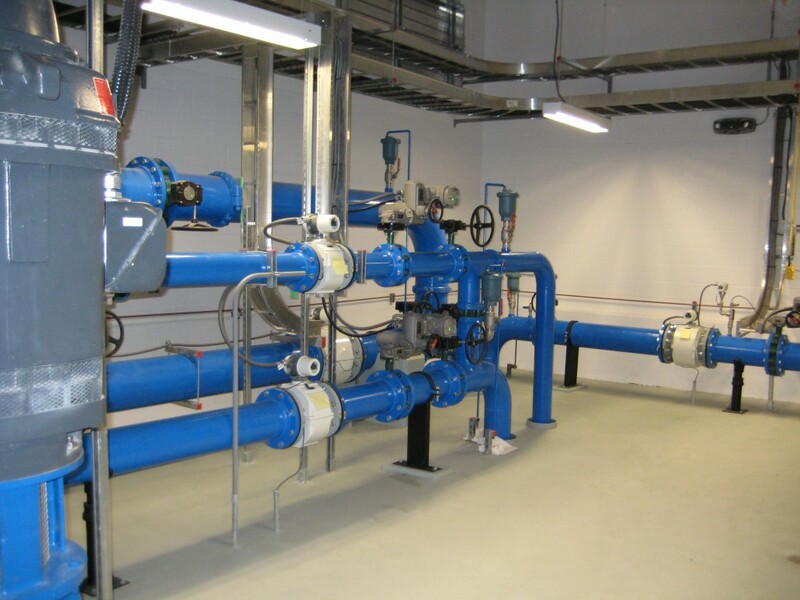 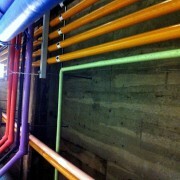 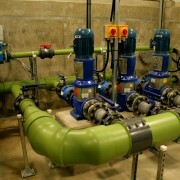 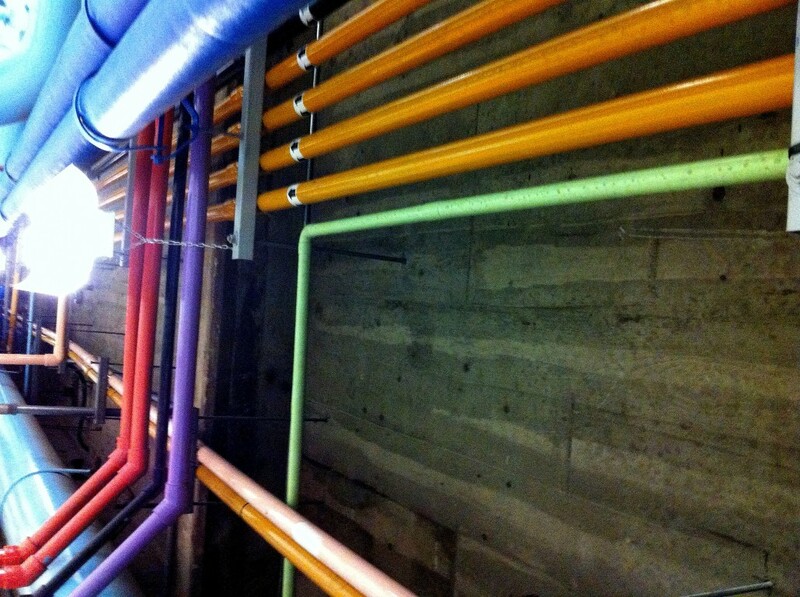 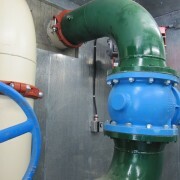 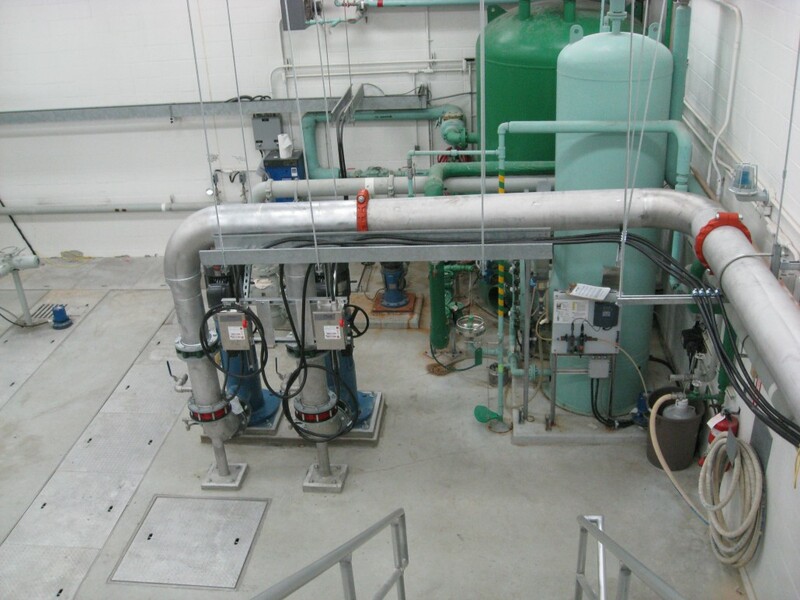 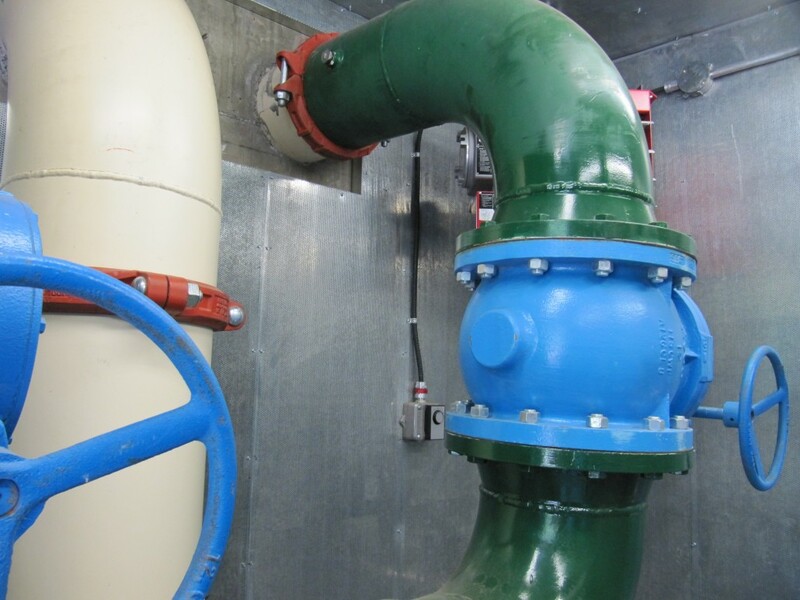 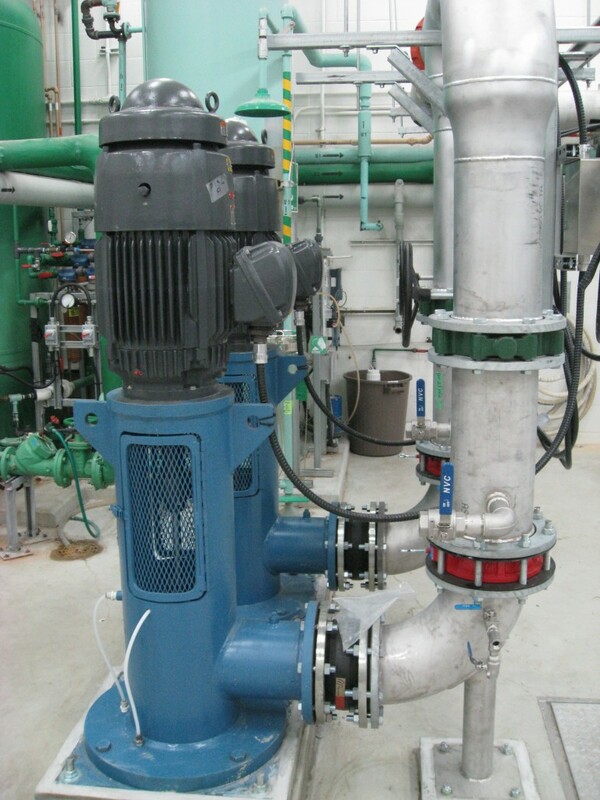 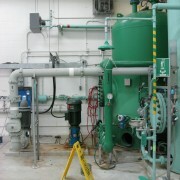 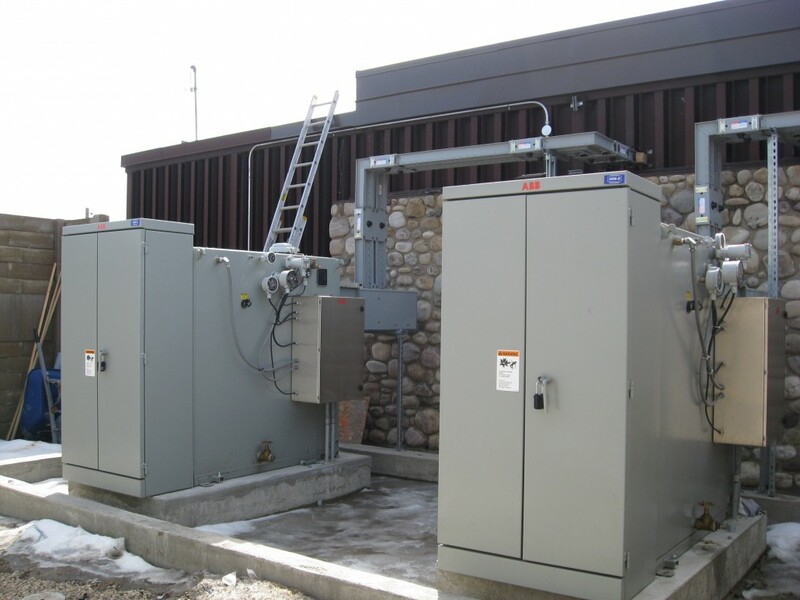 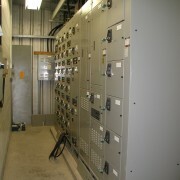 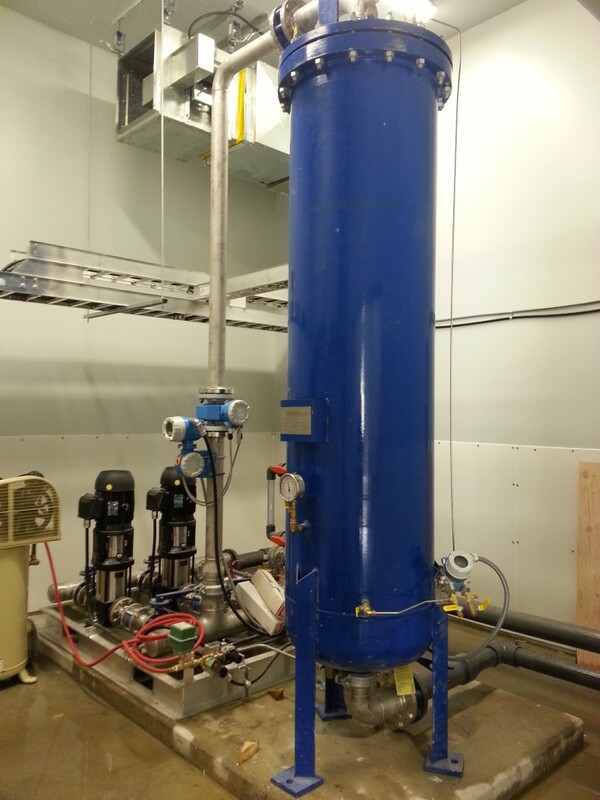 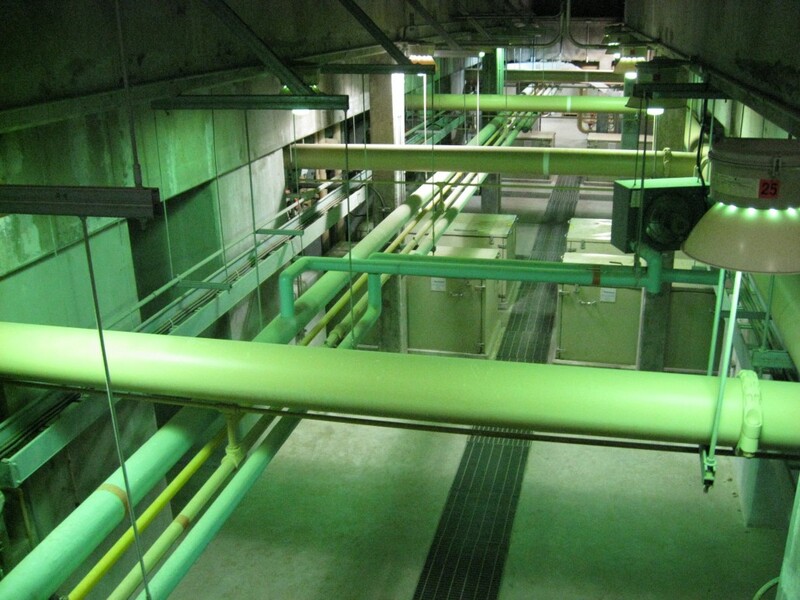 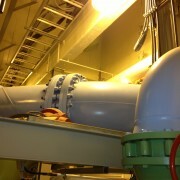 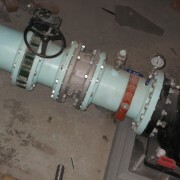 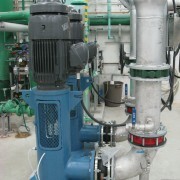 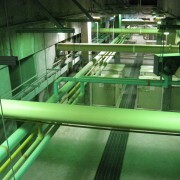 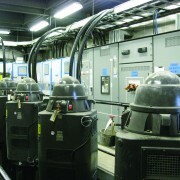 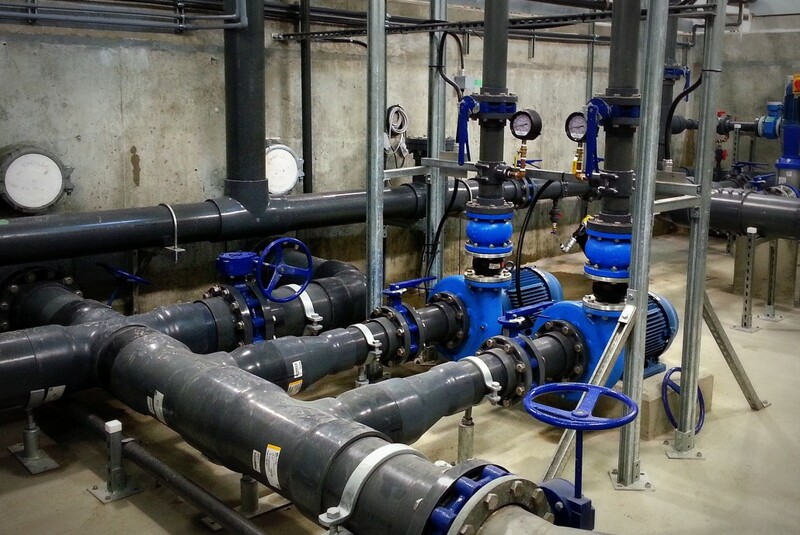 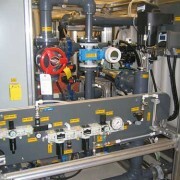 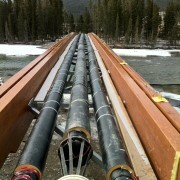 This project involved the construction of an upgrade to a pump station on the Bow River for the University of Calgary. 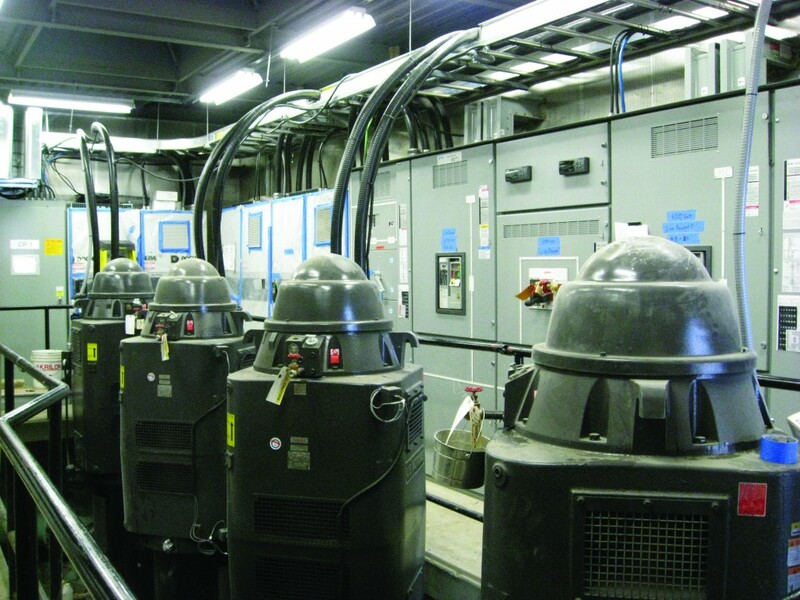 Tritech was responsible for replacing the mechanical and electrical apparatuses that had exceeded their service life and could no longer keep up with capacity. 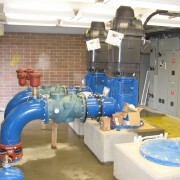 The primary purpose of the Pump Station was to supply untreated river water for air conditioning. 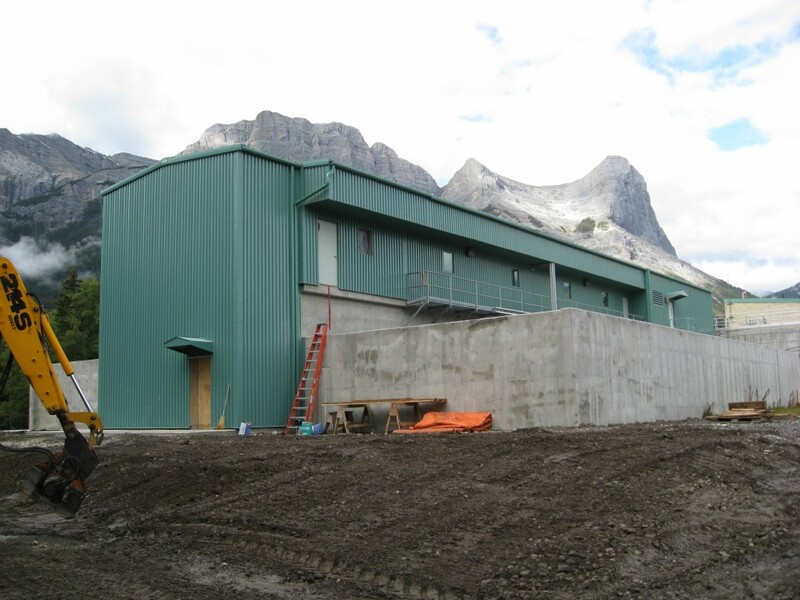 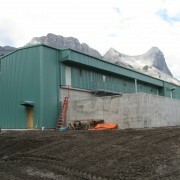 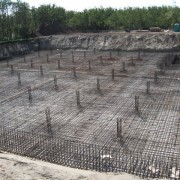 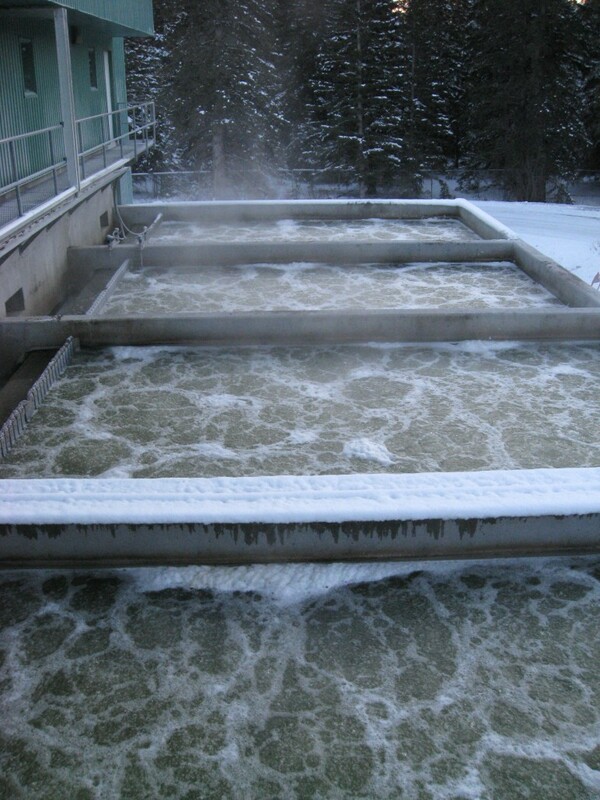 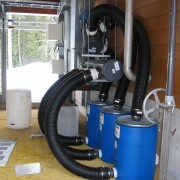 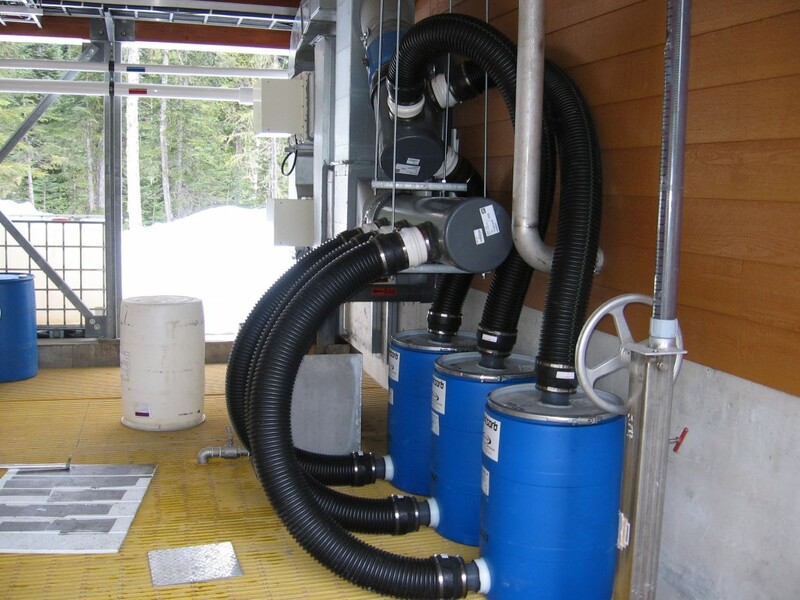 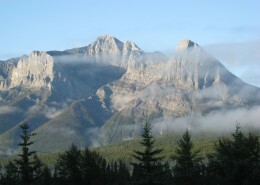 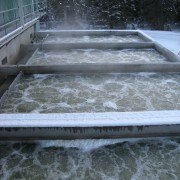 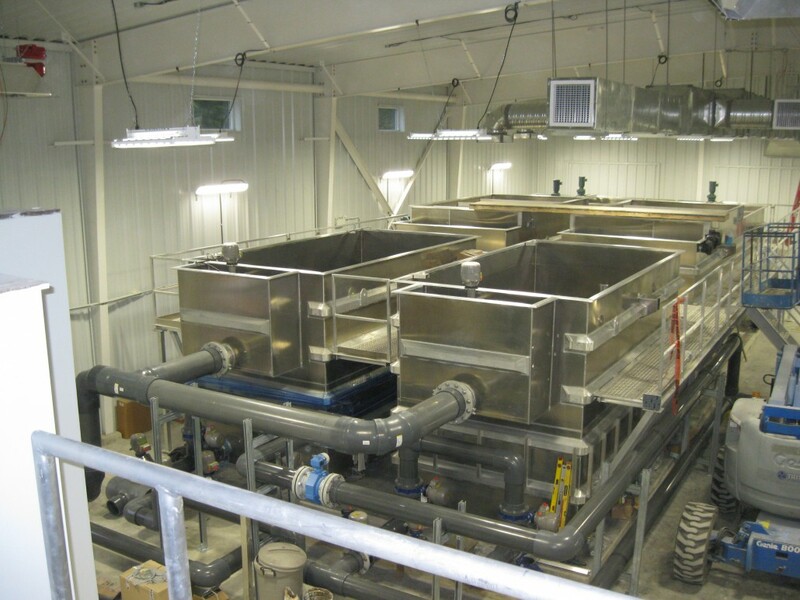 This project involved the construction of a Biological Aerated Filtration (BAF) System for the wastewater treatment plant in Canmore, Alberta. 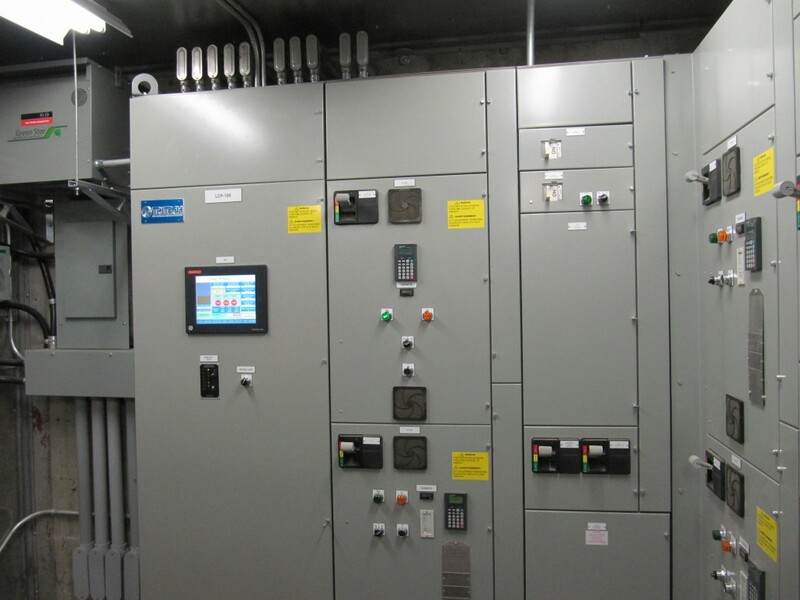 Tritech installed a number of interconnected components to create the system and we were also responsible for start-up, testing and commisioning after installation. 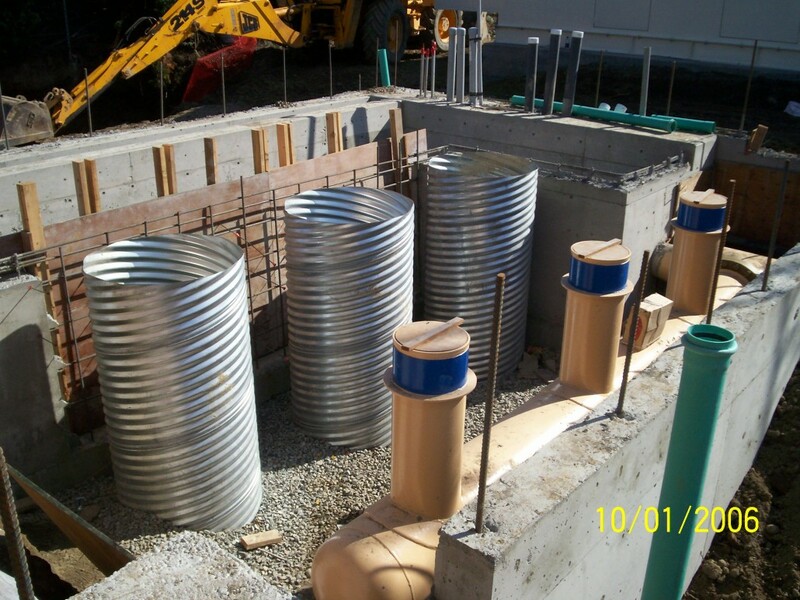 This project involved the design and construction of a new water treatment plant on the Sunshine Coast in British Columbia to improve water quality in the area. 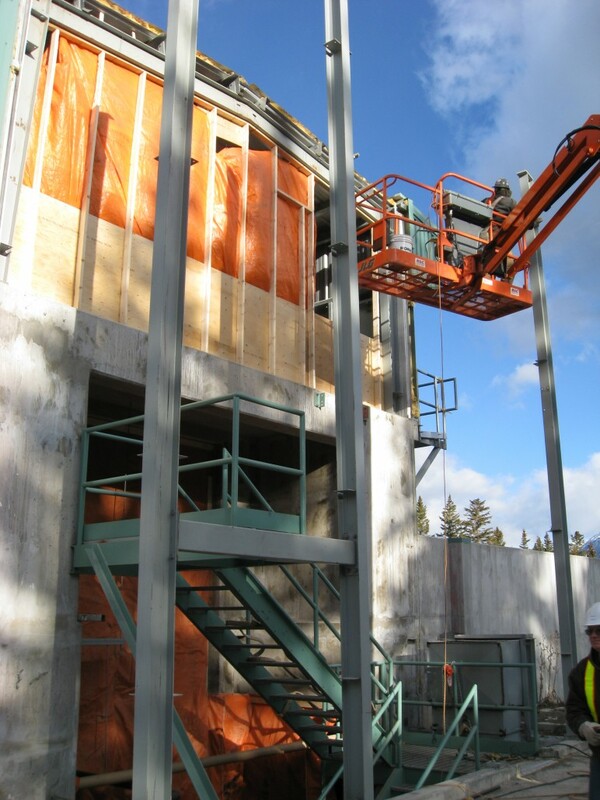 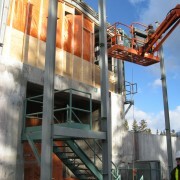 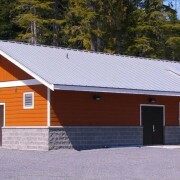 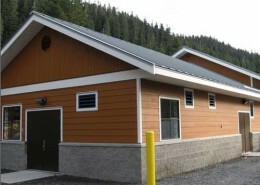 This project involved the design-build of a water treatment plant and a wastewater treatment plant for the Nordic Competition Venue in Whistler, BC. 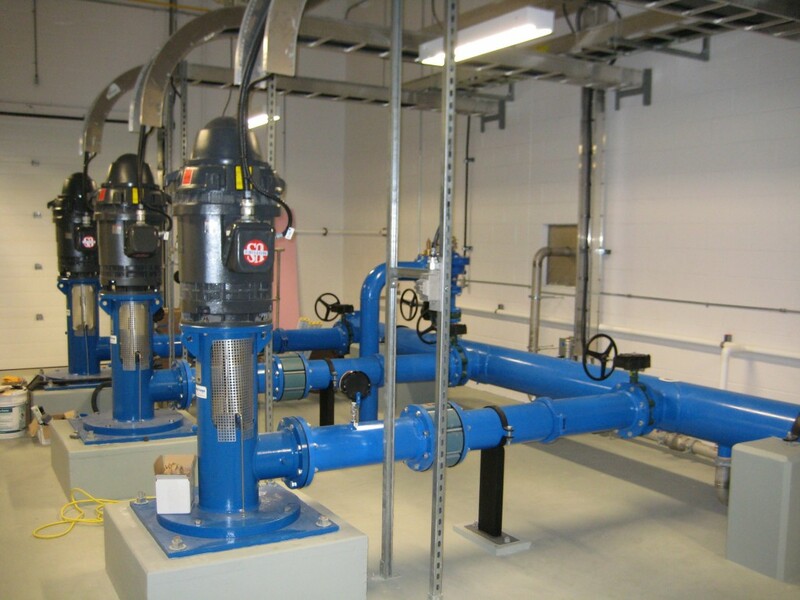 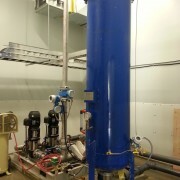 This project involved the construction and commissioning of a residuals dechlorination facility system and upgrades to existing waterworks facilities at the City of Medicine Hat’s Water Treatment Plant. 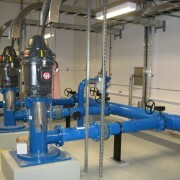 The purpose of these upgrades were to improve water quality for the City of Medicine Hat.